Custom packaging boxes are undoubtedly the manufacturing industry essential. 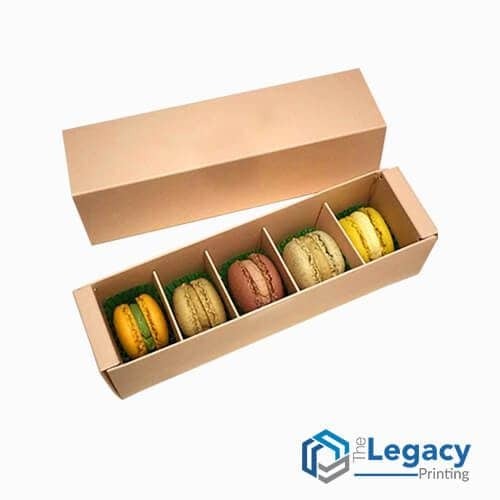 Whether you manufacture cosmetics, electronics, medicine or any other commodity, custom printed boxes of premium quality finish are something you cannot ignore. According to the marketing experts, it is essential to buy product packaging that is artfully designed in accordance with your product and target market, if you want to ensure big sales. Where to Buy Packaging Boxes? The world of offline and online packaging industry is full of unprofessional people, so finding a reliable custom packaging company is a common issue faced by manufacturers across the globe. 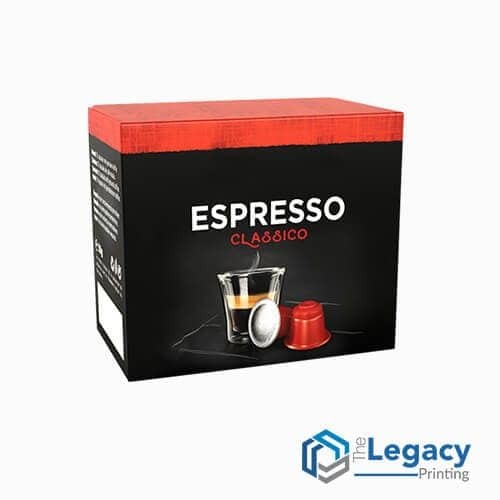 The Legacy Printing offers 100% reliable and premium quality custom packaging solutions to its customers across United States with free design support, free shipping and no die charges. Whether you require glossy or matte lamination, want a spot UV done or are looking for embossed packaging, we have them all covered. Where Can I Find Packaging Companies Near Me? 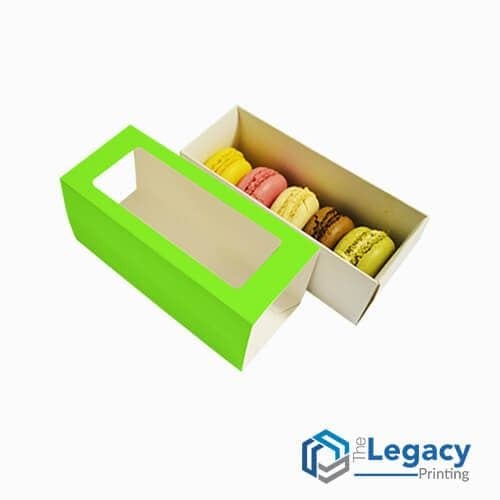 Whether you require big or small packaging boxes anywhere across United States, you can get them designed and ordered online from The Legacy Printing. We offer all types of custom packaging supplies across the country at highly efficient pricing.